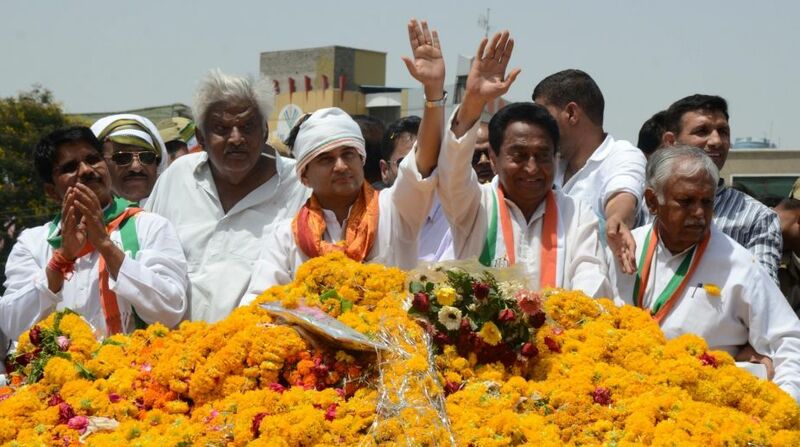 Attacking the ruling BJP in Madhya Pradesh, Congress MP and head of the party’s campaign committee for the state elections in December, Jyotiraditya Scindia, said on Tuesday that the Hindu religion is not an exclusive preserve of the BJP. Scindia — who was here to take part in an event where newly-appointed chief president of the state Congress, Kamal Nath, took charge — said the Bharatiya Janata Party (BJP) could not have sole claim over the Hindu religion, as “it belongs to Hindustan, which gave birth to four religions”. “It is the duty of every citizen, and not just Congress party, to maintain communal harmony and secularism in the society,” he said. “The youth are jobless, farmers and traders are upset and women are unsafe. All are saying ‘BJP hatao, Pradesh bachao’ (Remove BJP, save the state). The people are demanding change and a change will come,” he said.